The Associated Student Body Student Senate meeting on Thursday, Oct. 9 was highlighted by the visit of the Umoja Club which presented a slide show of last year’s Historical Black College and Universities Conference. The presentation showcased keynote speakers, mentioned a fashion show of student made clothing, and featured a personal spoken word performance for the board by Umoja Club secretary Shaneba Lowe. “We want to prepare students to move forward with a conscious mind,” said Umoja Club President Brandon Janis. Kenneth Hinton, the embattled ASB Student Senate President from last year who transferred to Sacramento State University, is back on the board as a senator. He is taking 6 units at ARC. 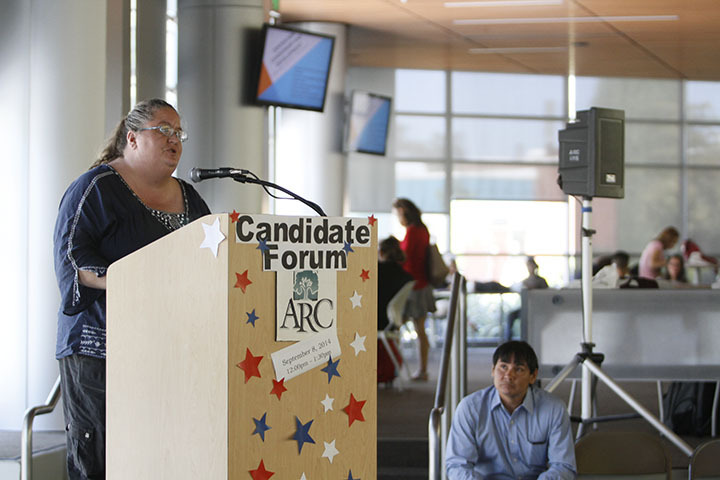 Vice President Milan Fisher opened the meeting by noting that there will be donations to American River College’s bookstore for the upcoming spring semester. School supplies and books can be donated. Also, there is online tutoring as well as tutoring in the Learning Resource Center with individual appointments for all students who need help with their classes this semester. “For online tutoring, please sign up at the Los Rios website if you don’t want to come to the LRC,” said Fisher. Senator Nancy Lopez mentioned that there will be a Disability Awareness Art Week from Nov. 3 to Nov. 6 at Folsom Lake College. There will be three scholarship stipends awarded and the submission deadline is Oct. 22nd at 5pm. Dean of Student Development Manuel Perez reminded board members to be aware of their responsibilities to the board at today’s meeting. Senator Kenneth Hinton acknowledged that ARC’s literary magazine will be travelling to San Francisco to do a few readings from this year and next year’s edition. “We will also be sending someone to Seattle to receive an award for our 2014 edition,” he said. Randall Sly, a member of the public attending the meeting, announced to the board that for the holidays the Responsive Care Program will hold its semi-annual project that reaches out and feeds the homeless in the Sacramento community. “Four hundred lunches and cold weather attire will be passed out to accommodate the homeless community during this year’s holiday season,” Sly said. An excited Jeremy Diefenbacher announced that the production “Young Frankenstein” will premiere at the theatre building tomorrow. With the Shared Governance Committees voted in and set in motion, the Student Senate will be pushing for more student activities this semester. 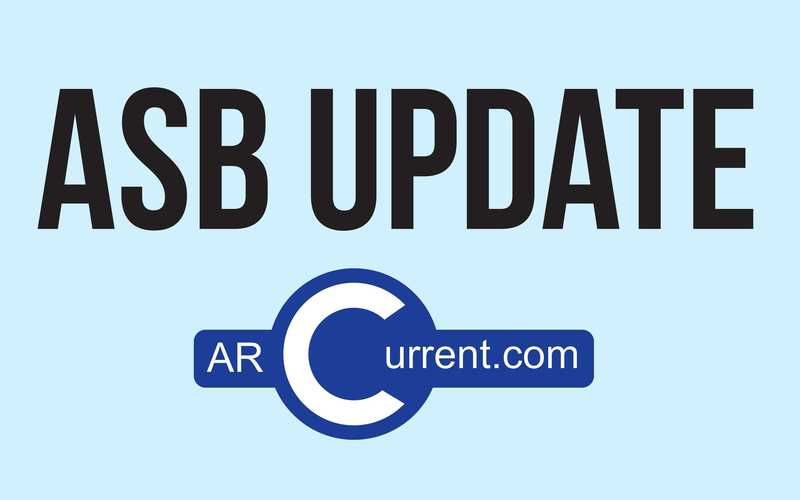 Be the first to comment on "Student activities discussed at Student Senate meeting"